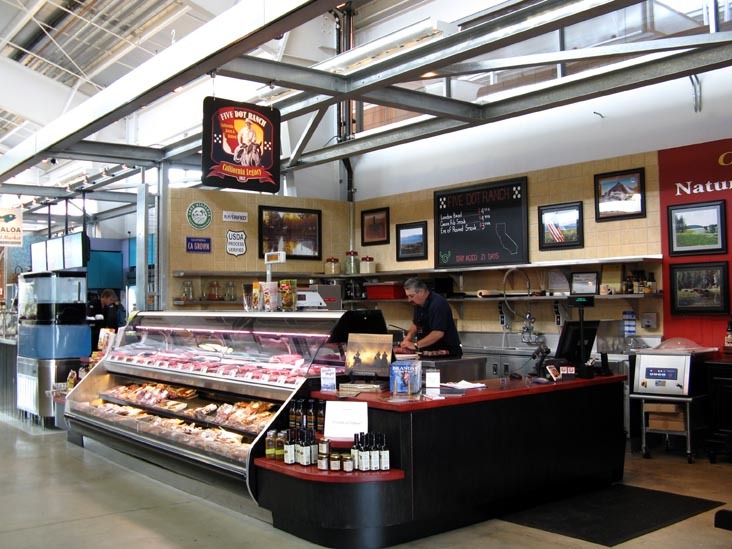 If you live in Napa, the Oxbow Public Market is a great source for an excellent meal at home. Swing by the Market, pick up some short ribs at Five Dot Ranch, fixings for a salad at Oxbow Produce and Grocery, a wedge of brie or camembert from Oxbow Cheese Merchant, a crusty baguette from The Model Bakery, a pint of Lemon Cookie from Three Twins Ice Cream, and then go home and make a fabulous meal. 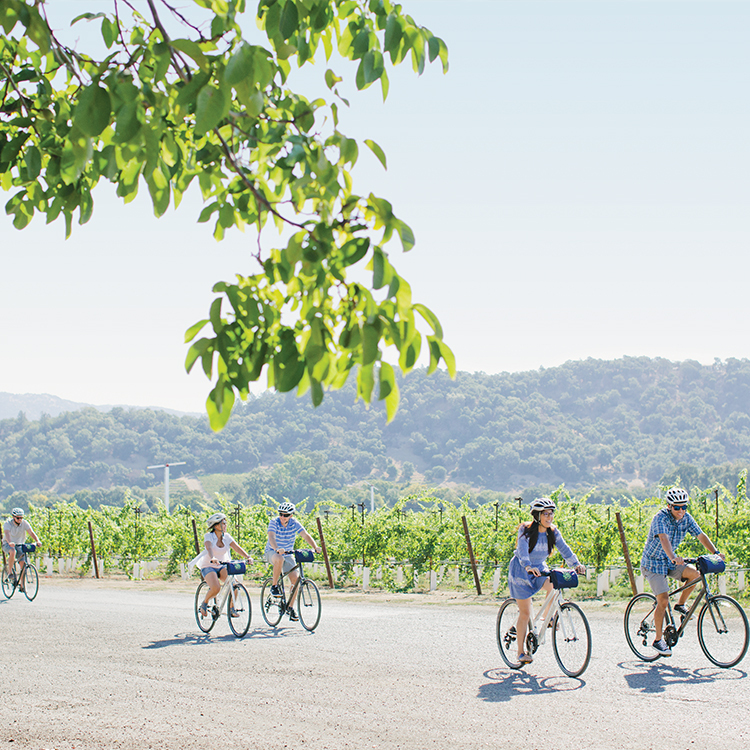 But what if you’re a visitor to Downtown Napa who doesn’t live nearby? Or you live here but don’t feel like cooking? Is the Oxbow Public Market worth coming to anyway? 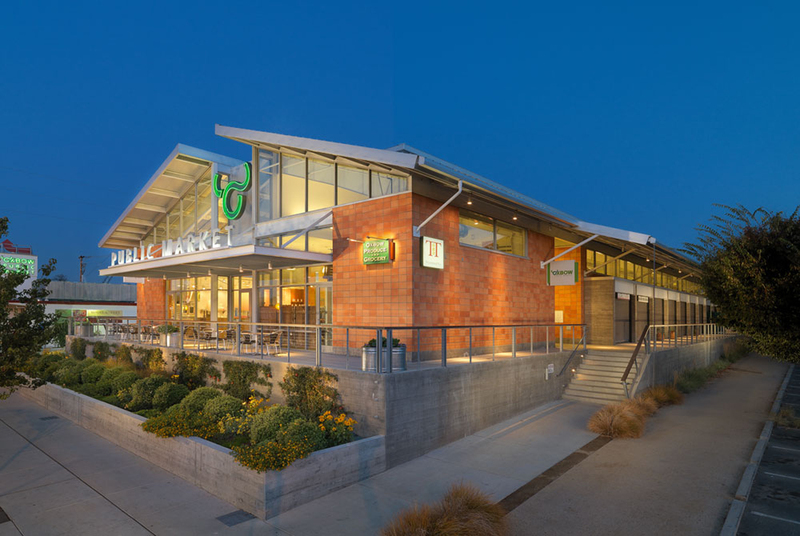 The Oxbow Public Market is a collection of restaurants and food purveyors under two roofs in Downtown Napa with offerings that can please everyone regardless of their age or food preference. It’s at 644 First Street, between Soscol Avenue and Silverado Trail, east of the downtown Shopping District. If you’ve parked downtown, it’s just a short walk over the First Street bridge and down a few blocks. If you’re driving, there is plenty of parking at Oxbow Public Market in one of the three surrounding parking lots – Large (on First Street on the east side of the Market in front of the old Copia establishment), Medium (on First Street, between the two buildings that make up the Market), and Small (off of McKinstry Street, next to the smaller Market building that houses the Fatted Calf, Model Bakery, and Gott’s Roadside). There is even street parking available. Parking at the Market is easy, convenient, and free. Want a picnic for later? You can get bread, sandwiches, and/or cookies from The Model Bakery; charcuterie, pâté, and/or rillettes from Fatted Calf; smoked fish from Kanaloa Seafood; cheese and/or crackers from Oxbow Cheese Merchant; organic fruit, juices, and/or milk from Oxbow Produce and Grocery; a bottle of wine from Oxbow Wine Merchant and Wine Bar and some cupcakes from Kara’s Cupcakes. Done! 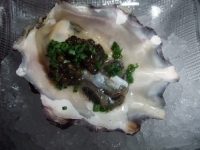 Choices include fresh oysters from Hog Island Oyster Company; pizza at Ca’ Momi Winery & Enoteca; a pastrami sandwich from Five Dot Ranch; tacos at C CASA; arepas at Pica Pica Maize Kitchen; a cheeseburger at Gott’s Roadside; a savory crepe from Le Crêpe, or a full menu of options at Kitchen Door. Afterward, you can go to Three Twins Ice Cream for dessert. Done! Just need a quick beverage? Ritual Coffee Roasters has stellar pour-over cups of coffee and a full range of espresso-based drinks, or you can stop at Tillerman Tea if you don’t do coffee. 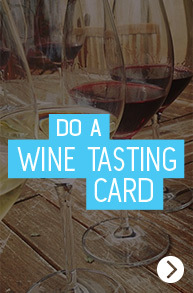 If you want some wine, you can swing by Ca’ Momi Winery & Enoteca for a glass of wine, or go over to Oxbow Wine Merchant and Wine Bar for a glass or maybe a flight tasting. If you want another choice, the Pica Pica Bar has beers on tap and sangria as well as wines by the glass. Done! Need a souvenir or a gift for someone else? The Olive Press has a full spectrum of olive oils (flavored or not) to choose from and The Oxbow Wine Merchant and Wine Bar sells wine by the bottle. You can always find something for a chef at Whole Spice Company – aside from your basic chili powder, they also have ancho, guajillo, chile de arbol, chipotle, jalapeno, habanero, and serrano powder sold separately. Or, if your chef friend is a pastry chef, Whole Spice also has products like raspberry sugar, cocoa sugar, and lavender sugar for sale. Done! Are you in Napa on a Tuesday night? Then you’re in luck! That’s the night Oxbow Public Market has deemed “Locals Night” and many merchants have special items on their menu and/or special offers (but everyone can take advantage of the specials, not just locals). 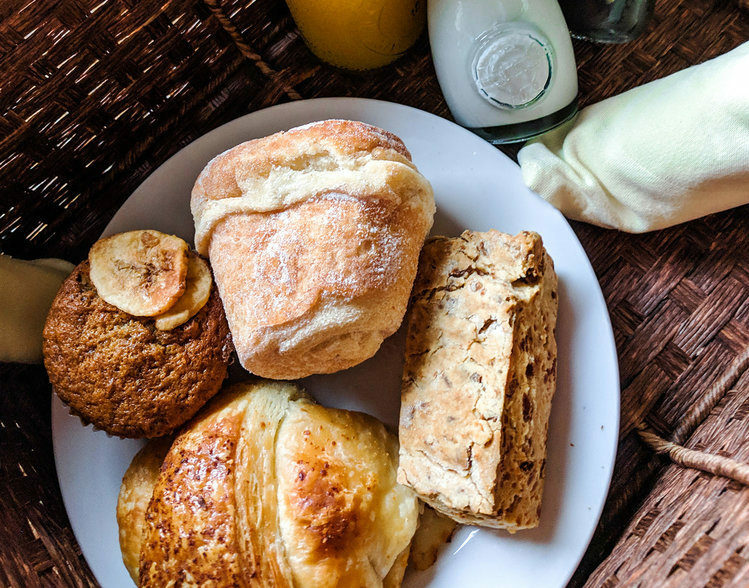 Typical specials include $1 mini cupcakes from Kara’s Cupcakes, 15% off bags of coffee at Ritual Coffee Roasters, 1/2 price cheeseburgers and veggie burgers at Gott’s Roadside Cafe, and a free cup of the featured tea at Tillerman’s Tea. You can easily see this week’s Locals Night specials on Oxbow’s website. Once you’ve visited Oxbow Public Market, we’re sure you’ll agree with us that everyone should explore what it has to offer. Frequently.